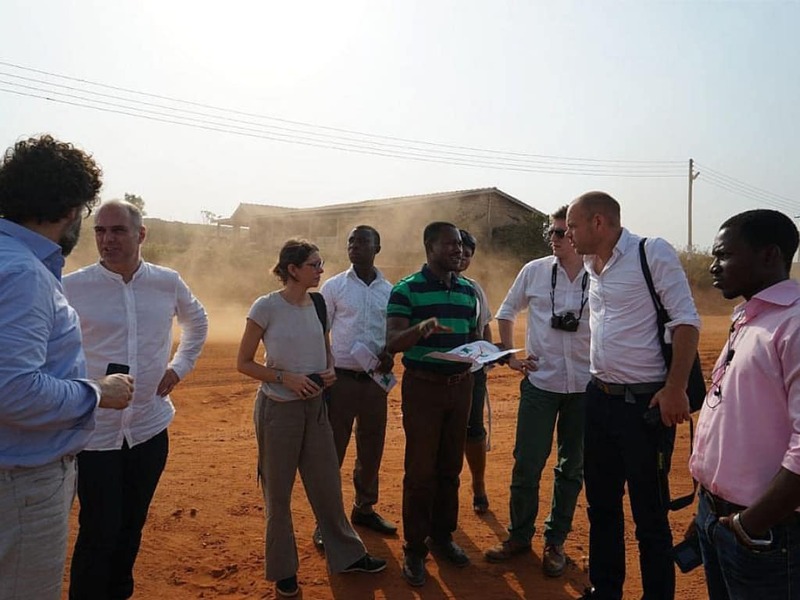 Within the context of the UN Habitat III Conference and the New Urban Agenda, UN-Habitat and the Stimuleringsfonds Creatieve Industrie started their collaboration in 2015 to explore urban development from an international and interdisciplinary perspective. The results of their project will be presented in Quito from 17 to 20 October. The collaborative project is supported by 20 designers, who work as a team in 5 urban labs around the world. For a full year, the designers worked on international and multidisciplinary assignments based on the urgent urban challenges of our time. 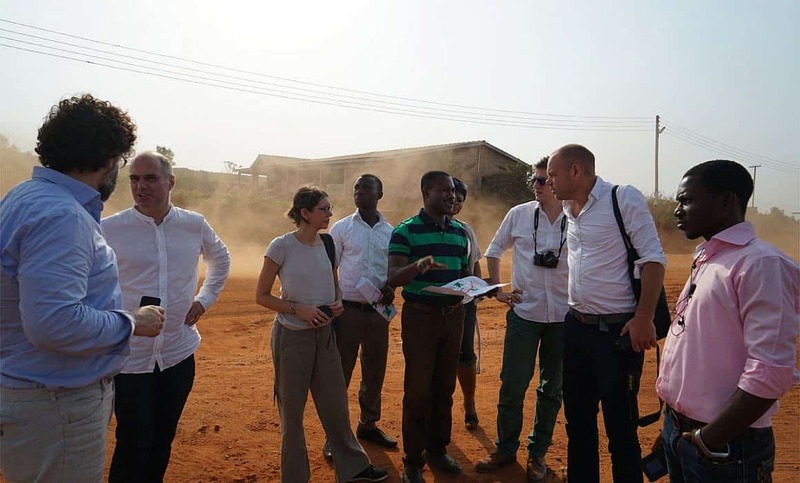 MLA+ was part of one of the labs – developing a planned city extension for Accra, the capital of Ghana and together with the other team members will present the preliminary results of the work. This evening we will reflect on Fabrica Ciudad, Pakhuis de Zwijger’s project around Habitat III, and the urban labs. What are the lessons learned and what do the findings mean for the future implementation of the New Urban Agenda? Join us and the debate by attending the evening.